Otoshi refers to all acts in a downward direction. To the dropping movement of your body or arm for example. 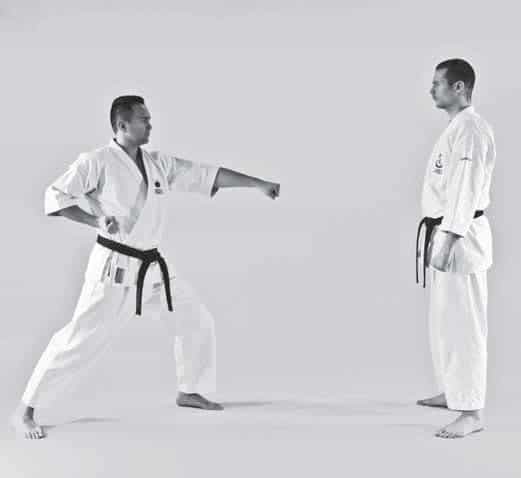 In other words, otosu is the principle of downward movement. Therefore, the meaning and – more importantly – feeling, is much more deep then just the Kanji’s translation. 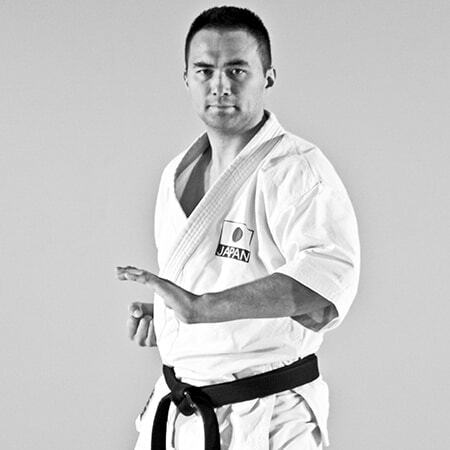 Otosu is also an important aspect of internal movement, as you should drop the body internally on impact. This creates heaviness in techniques without having to rely on muscular power. 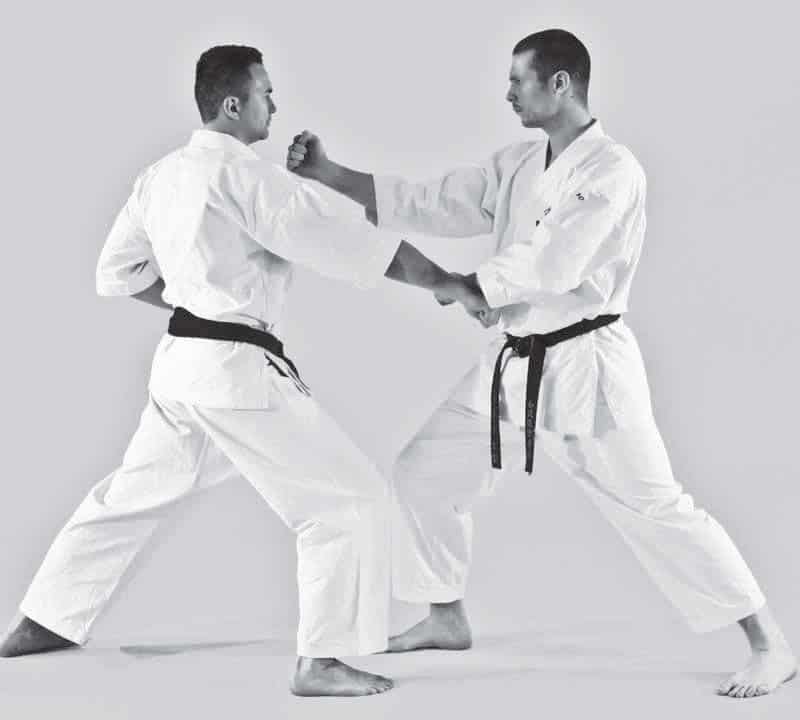 Otoshi Uke is terminology used to indicated dropping. It is not strictly a specific technique that is referred to. Consider this the first one minute principle video. Ready? 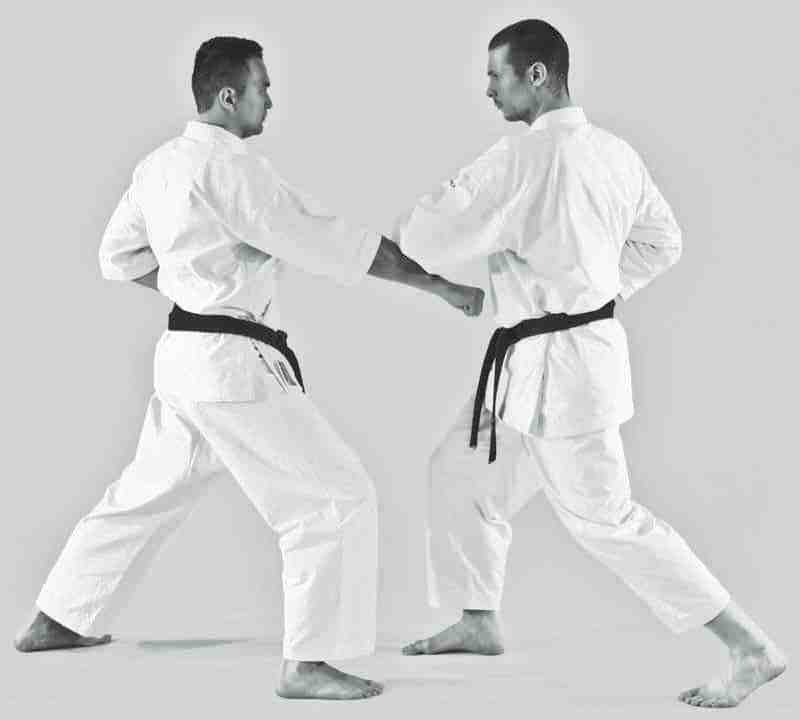 The benefit of an "easy" kumite is that you can focus on the quality of the technique. 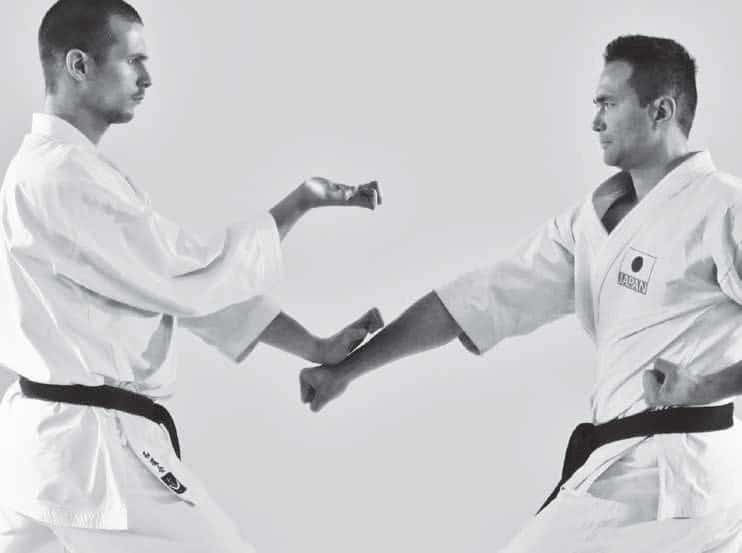 Otoshi Uke has details that are best practised in a form like this. This movement is from Wanshu. 'Block' down with the palm of the hand in a pressing manner (not pulling). 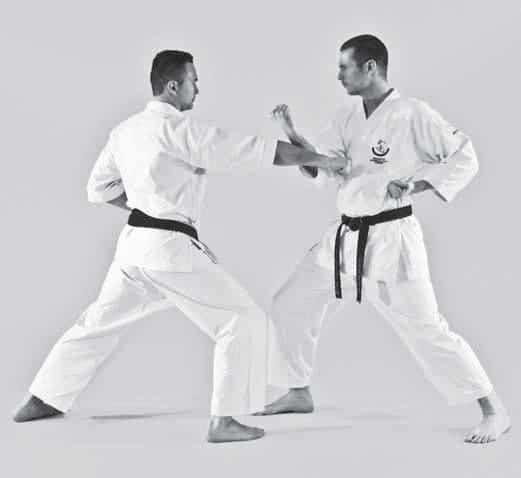 From Pinan Nidan, with emphasis on using the bottom of the fist. You can use the palm of the hand if you want to grab right away, or the arm in general. Absorb the attack on roll on top of it. 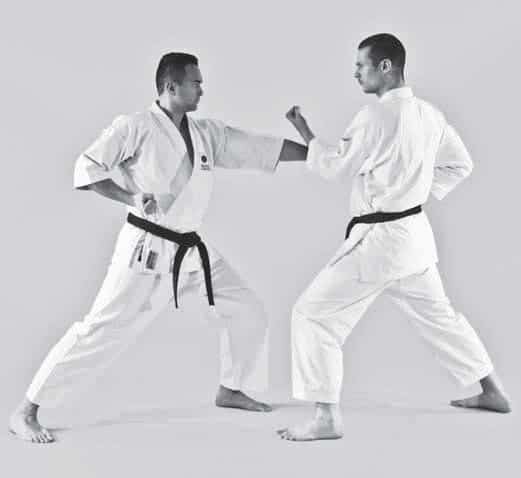 This way is exceptionally good in combination with techniques like Uraken. 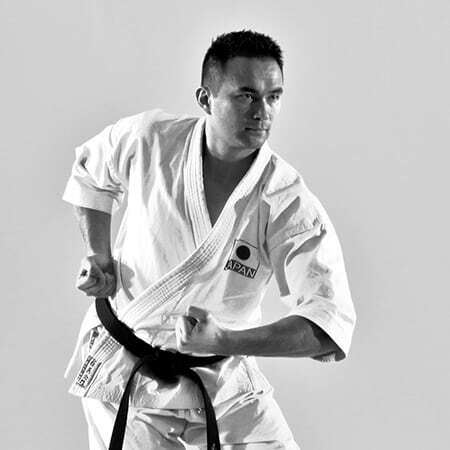 Whether is long or close range, you can still use Otoshi Uke. You cannot always execute in a big movement, especially when it comes to close combat situations. 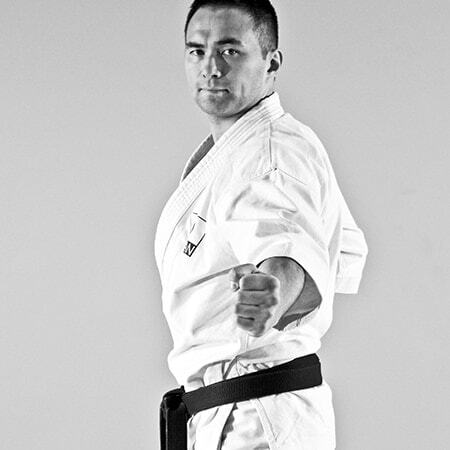 This video contains footage of my seminar in Germany 2015. As I explain Inasu, I show how this can be used for Otoshi Uke.